I directed three short films for this edition of Countryfile celebrating the Harvest season in locations throughout the UK. John Craven discovers the revival of cobnuts in Kent, helping out with the local ‘nutters’ to pick the crop and sharing a well-earned cobnut feast. 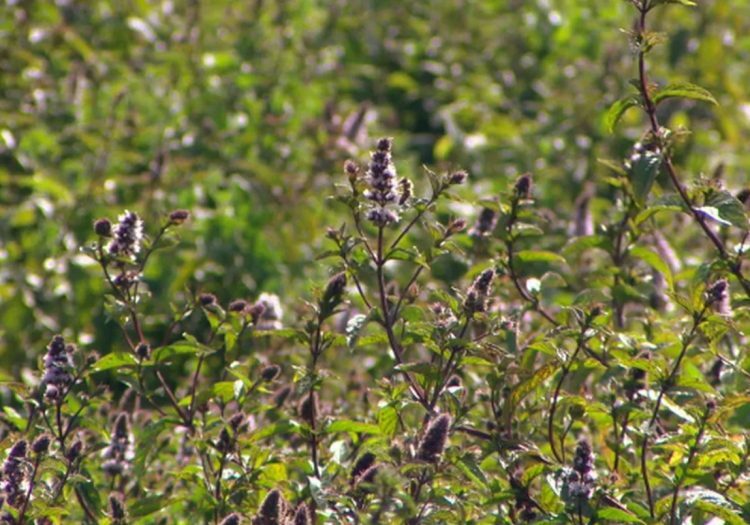 Anita Rani meets Sir Michael Coleman of the famous mustard dynasty to talk peppermint and help bring in the year’s harvest of this traditional British crop on his farm in Hampshire . Anita Rani is discovering the versatility of British peppermint at Marlshanger Farm in Hampshire, hosting a rather unusual cocktail competition for the farm’s team.